Kudos to the Grabfood rider. 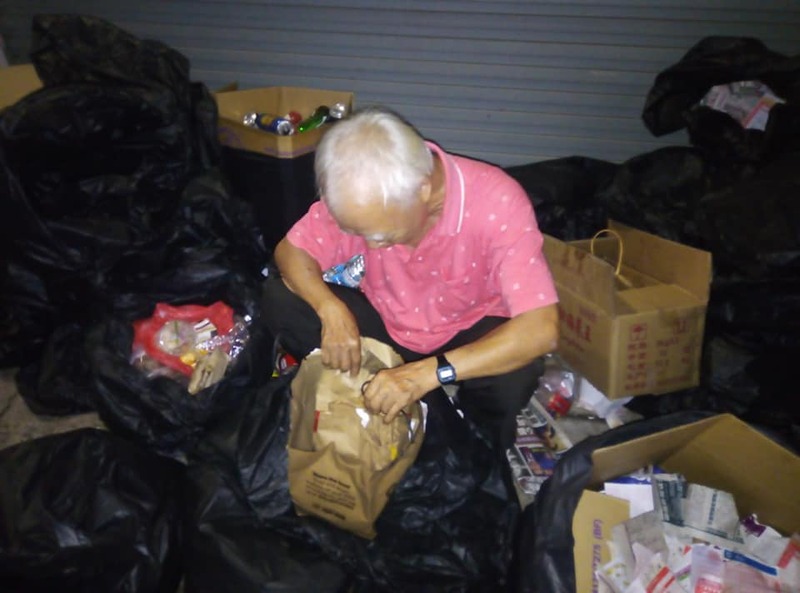 On average, 2 million kilograms worth of food gets wasted here in Singapore every day. While most of us may not necessarily starve despite wasting food, others less fortunate are not that lucky. 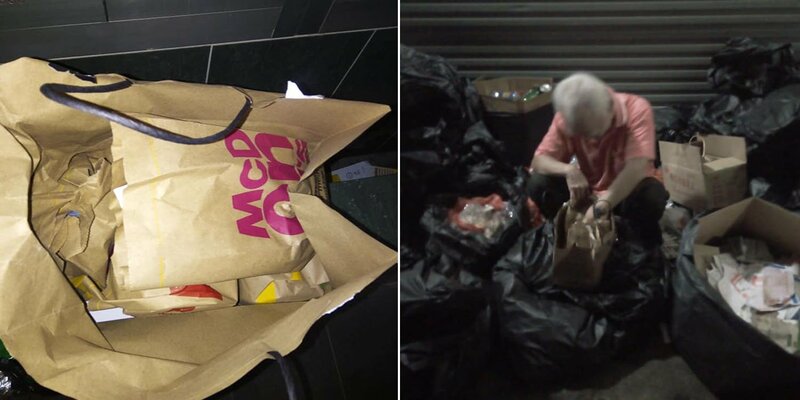 Mr Nur Mamat, a GrabFood rider, recently came across an elderly cardboard collector on his way home and gave him a bag full of McDonald’s originally meant to be thrown away. 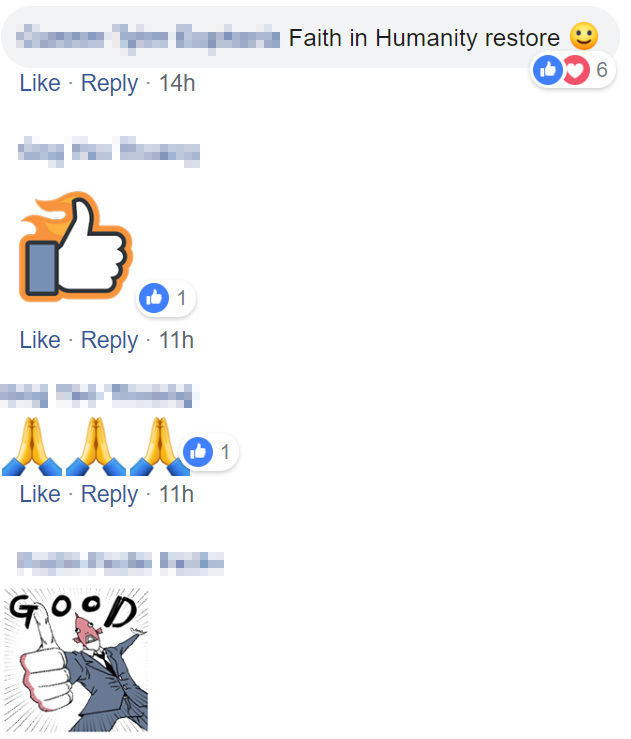 He took to the Facebook group, GrabFood Delivery Ride Singapore, the next day to share his experience. Here’s his post in full. On Friday (15 Mar), Mr Mamat was going about his usual routine of dispatching meals to customers. 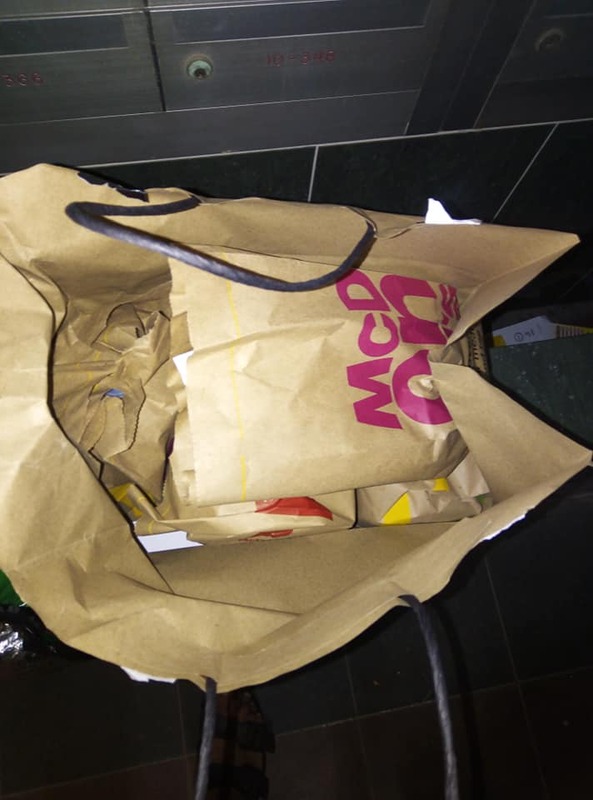 At around 12.40am, he received an order from Potong Pasir McDonald’s to an address along Sorby Drive, just 600 metres away. However, upon reaching the designated address, the customer informed Mr Mamat that she had entered the wrong address. The customer was allegedly 15 kilometres away from the address that she had indicated, which was “too far” for Mr Mamat, who was riding a personal mobility device. Unsure of what to do, Mr Mamat called GrabFood, who subsequently told him to dispose of the McDonald’s meal that the customer had ordered. Despite being told to throw the bag of McDonald’s away, Mr Mamat was hesitant as he did not want the uneaten food to be wasted. 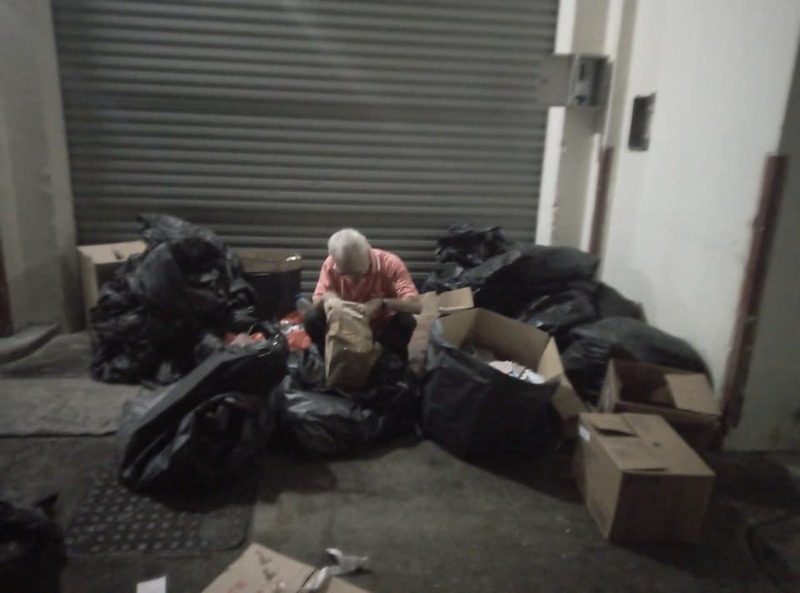 On his way home to Serangoon at around 2am, Mr Mamat came across an elderly man who was allegedly collecting cardboard at a rubbish dump. He approached the elderly man and asked if he has eaten that night. The man answered “yes”, but later revealed that he had merely eaten bread from the boxes around him. Mr Mamat’s heart sank at once, and immediately offered him the bag of McDonald’s originally meant to be disposed of. 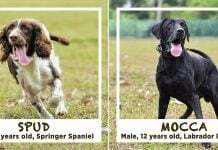 Wah, so many nice and expensive food, I don’t dare to buy this expensive food. That very sentence impacted Mr Mamat greatly and served as a reminder that there are always those less fortunate around us. The old man was later seen eating the food that Mr Mamat offered. Mr Mamat slept with a full heart that night, knowing that he had done the “right thing”. 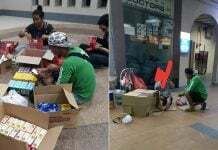 Mr Mamat’s generous deed was praised widely by netizens. Kudos indeed to Mr Mamat for his charitable actions. Let’s hope more members of society will follow in his footsteps and render help to those who are less fortunate.